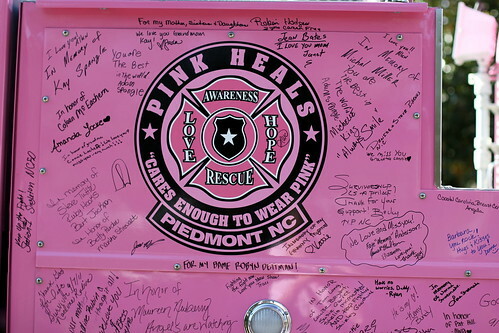 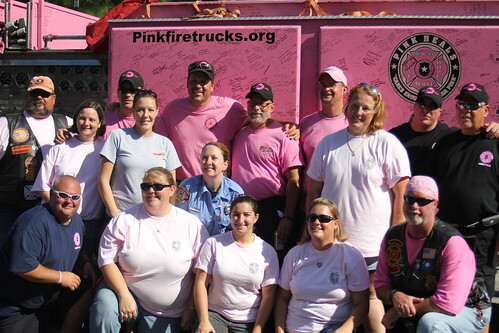 Update October 2: The Pink Heals 2011 National Fire Truck Tour brought four Pink Fire Trucks to North Charleston at the Felix C. Davis Community Center in Park Circle on Tuesday, September 27. 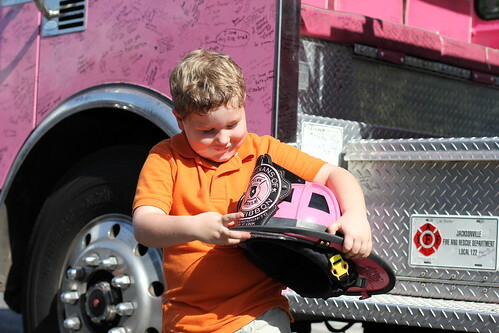 Photos of the event from the City of the North Charleston are at the bottom of this post — see more on their Flickr page. 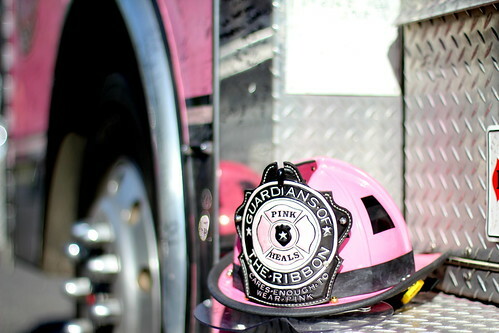 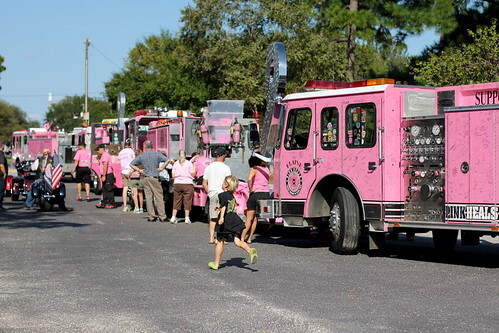 First reporting: Dressing in pink fire suits and driving pink fire trucks as they travel across the country every year to raise awareness and dollars for in the fight against cancer, the "Guardians of The Ribbon" is coming to North Charleston on Tuesday, September 27, from 3 to 5:30 p.m.
Its 2011 tour includes multiple stops in 20 states throughout the country. 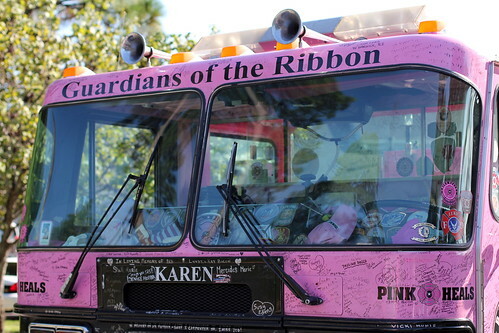 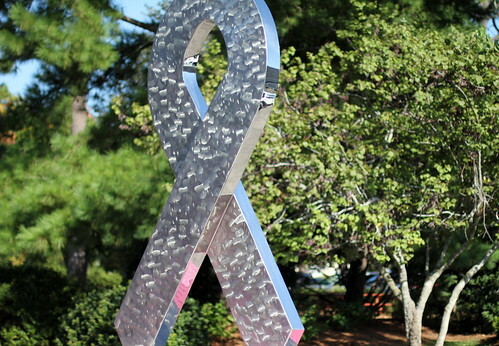 The tour is sponsored by Guardians of The Ribbon﻿.